Why do you think the Tweed fell the least and recovered well and yet the other rivers fell drastically and the recovery is much less marked? Unless you are familiar with the netting situation on each river, e.g. when netting rights have been bought out, it's difficult to make a meaning interpretation of the combined net & rod catches. I'm surprised to see that the Tweed is by far the best river for summer rod caught salmon - twice as good as the Spey according to the second graph. Apart from the Dee, the third graph shows a steady fall in average summer salmon weights - this seems to tie in with angler's observations, I believe. 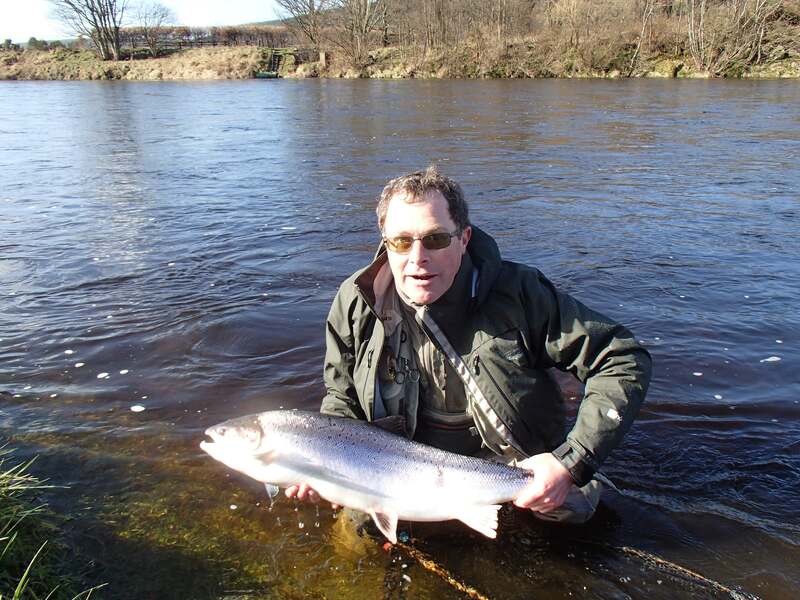 The summer fishings include the late season fishing on the Tweed, so it is fishing two months longer than the Spey. These are probably the most productive months on the Tweed. Good point Graham - I missed that one! Surprised to see a steady weight of Springers. It would be great to have an overlay of C&R on each graph. It looks as though C&R has definitely benefited the Dee Spring catch, but not the summer as they mirror the other 3 rivers.